A Bringing Together Of Unwavering Traditions. Black Bear Brand, Wesco, and Horween Leather Co.
Black Bear Brand and Wesco form a perfect pair. This collaboration celebrates an enduring legacy. 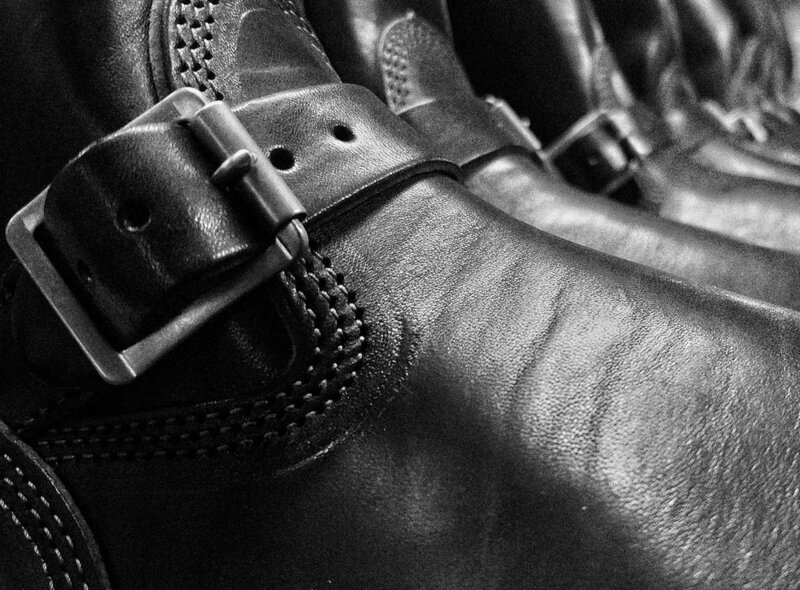 Wesco has been producing high-quality, hand-crafted leather boots for 100 years. Their facility is a testament to the company’s original methods. These boots are a tough, yet refined product of a man’s labor. The quality of product is unsurpassed. A hard-working spirit is alive here. The love of manufacturing has endured the test of time, and the craft of making has proven its resilience. The boots will be made to order! Collection details coming in the next week.